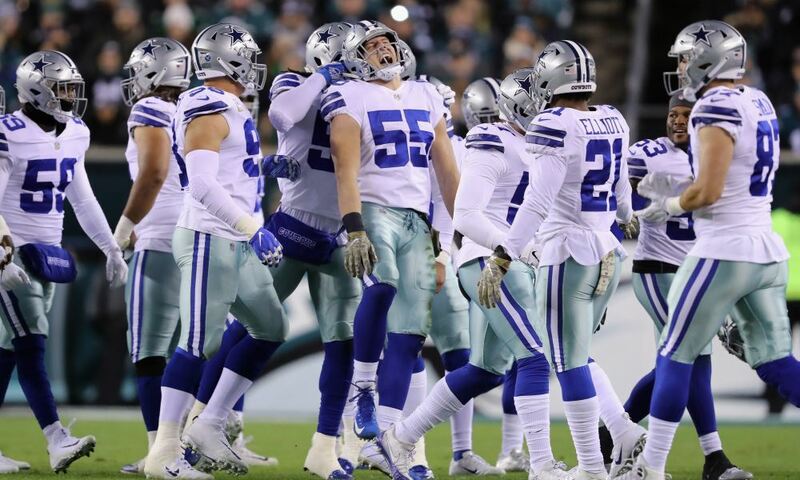 The Dallas Cowboys played all of 2018 without All-Pro Center Travis Frederick. Thankfully, it appears he's close to winning the battle with a neurological disorder and returning to the team this March or April for the offseason program. "At the rate that I've been improving, it seems very viable that I'm at a full strength and ready to play ball again in March or April when team activities start up again." Elsewhere in the interview, Frederick qualified his current status as "90-95%." This is wonderful news for the Cowboys, who are still many months away from when they truly need Travis back in the fold. Even if he has any setbacks, it appears Frederick is well ahead of the pace needed to be a full participant in July's training camp and the 2019 season. The effect of Travis' absence last season can't be understated. While Joe Looney did a solid substitution job, few can match Frederick as one of the elite centers in the NFL. You also can't immediately replace his chemistry with teammates, such as Guard Zack Martin or Quarterback Dak Prescott. 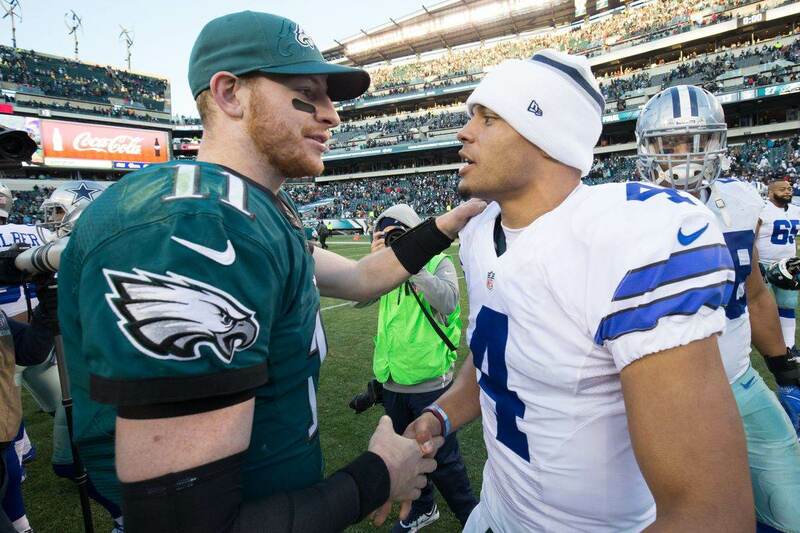 Frederick's absence was felt in some of the uncertainty that Prescott showed at times against opposing defenses. In the five prior seasons, Travis had helped Dak and Tony Romo with reading the defense and making adjustments. It was also felt in the run game, with Dallas struggling at times to get short-yardage gains. While Ezekiel Elliott still led the league in rushing yards, there were situations where defenses were able to get stops that they normally wouldn't when Frederick was playing. Travis Frederick's return will not only raise the talent level at center but it should also enhance Connor Williams in his development at left guard. Frederick has helped keep guys like Ron Leary and Jonathan Cooper from disaster through the years, and he should be a big help to Williams in his second season. One nice thing for the Cowboys is that Travis' current progress, still in early February, allows them to not worry about the center position in the upcoming free agency period and NFL Draft. 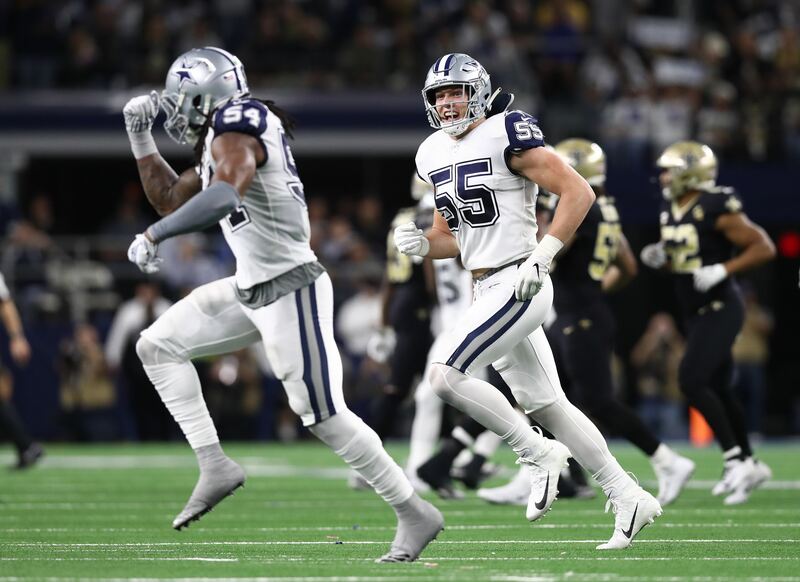 Dallas can feel good about their current depth chart with Frederick and Looney. Even if something unexpectedly awful happened with Travis, they have Joe under contract for 2019 at just a $1.4 million cap hit. That's a bargain for what he did last season and the insurance he provides now. Now is hardly the time to worry about the future at center. Frederick turns just 28 years old next month; still having many prime years left for an offensive lineman. The Cowboys hope he can play out most, if not all, of his current contract that runs through 2023. 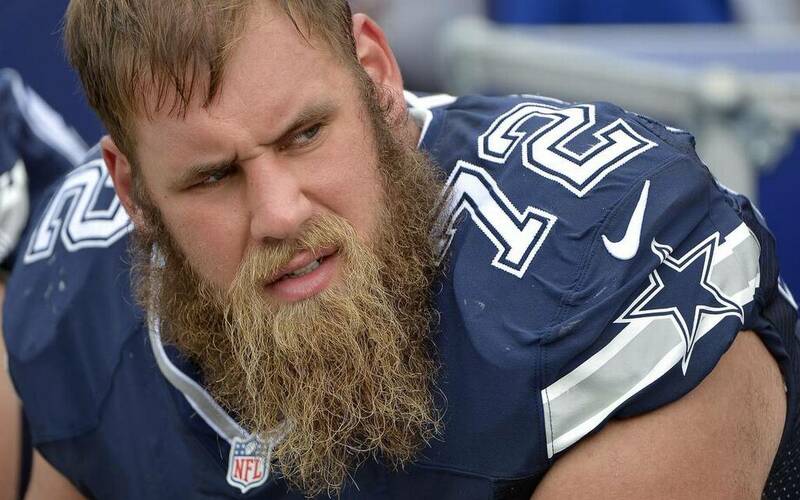 As we saw last season, Dallas can win games and even be a playoff contender without Travis Frederick. But they need him back if they want to finally push past the Divisional Round and compete for a championship. Given that, yesterday's update was great news for all parties. But most of all, we're so happy for Frederick to be overcoming this unexpected obstacle in his career.